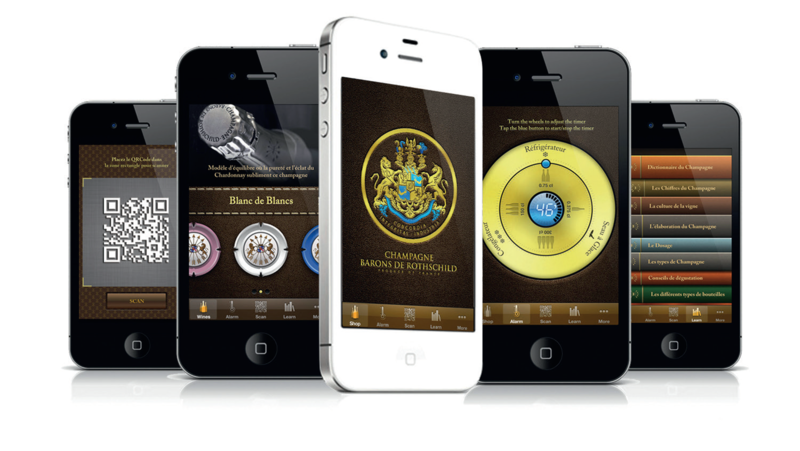 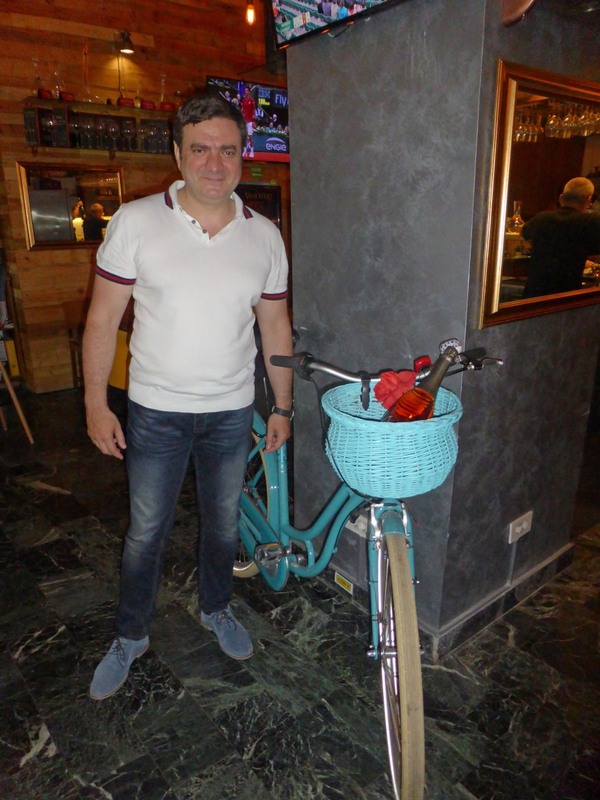 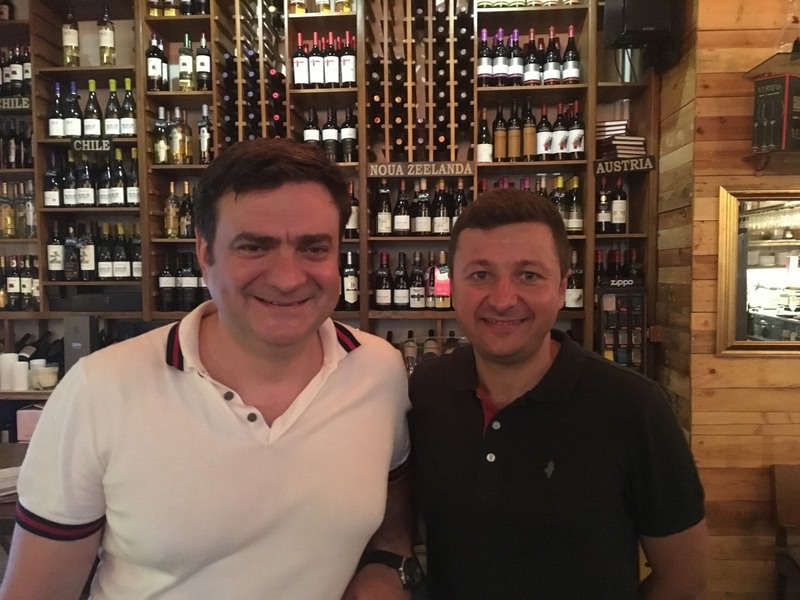 When Florin BEJAN , founder of Vinexpert, launches a business of importation and distribution of fine wines in Romania over 15 years ago, this Telecom engineer wanted to bring a real added value to his business. 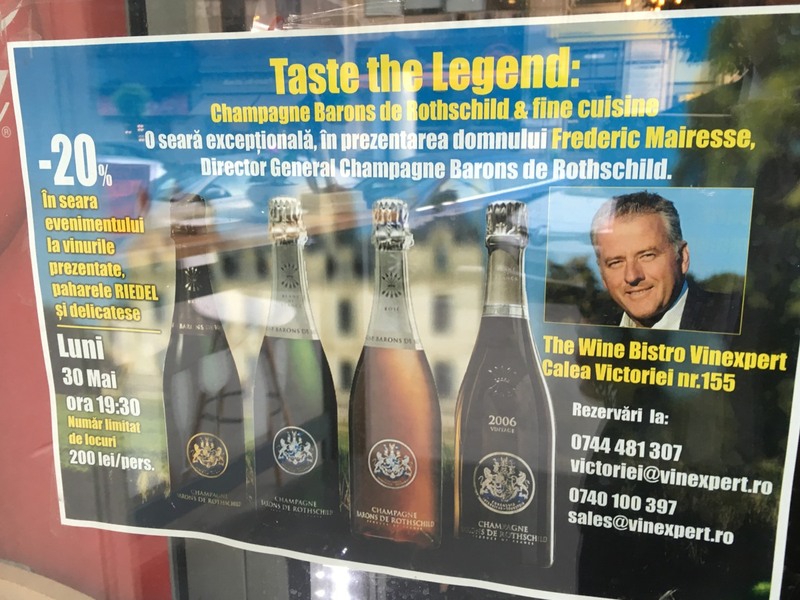 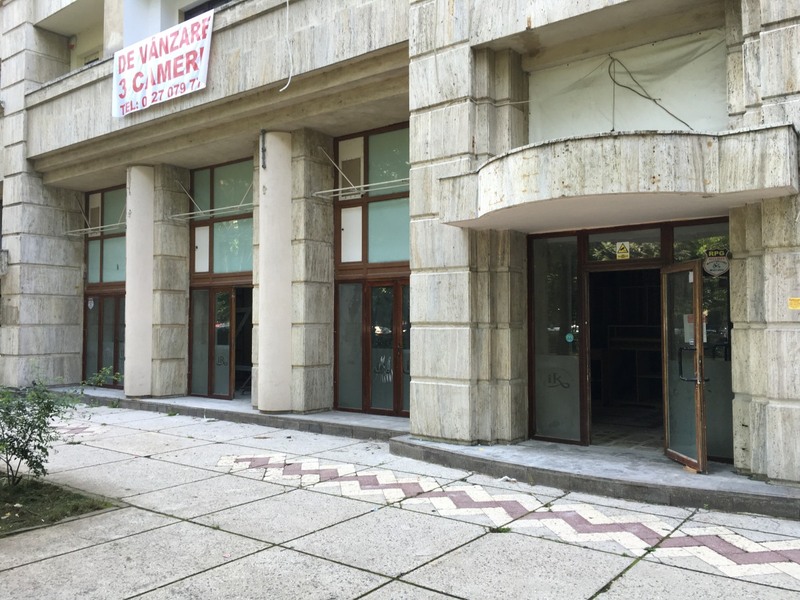 This is done for Vinexpert that already has two shops, a wine bar restaurant and a second one opening soon a couple of doors to the Palace of the Parliament, old fiefdom of the dictator Ceausescu. 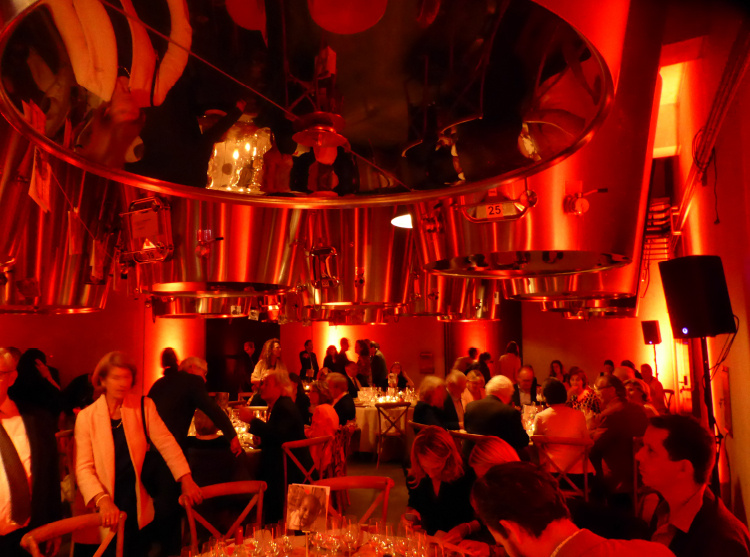 More than 150 seats will be available in a relaxed and elegant atmosphere. 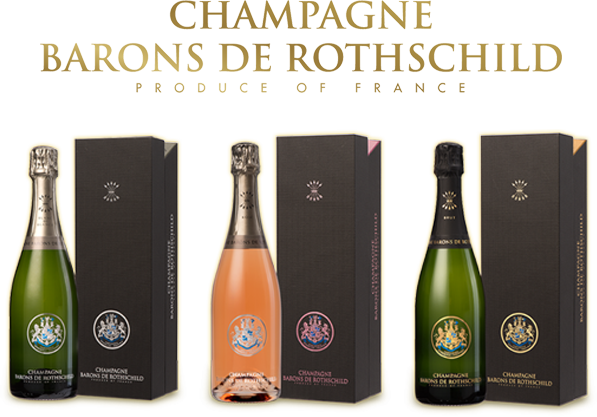 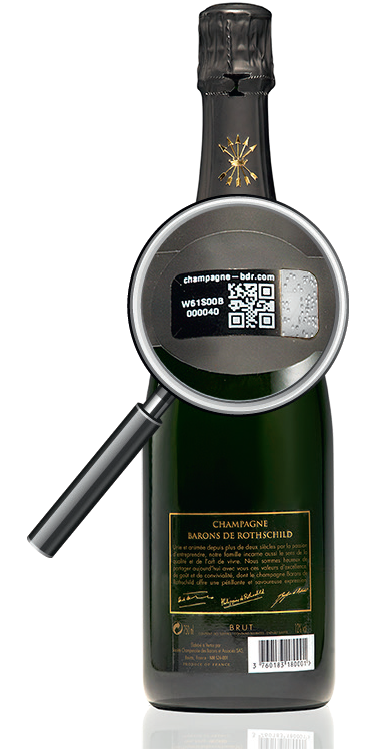 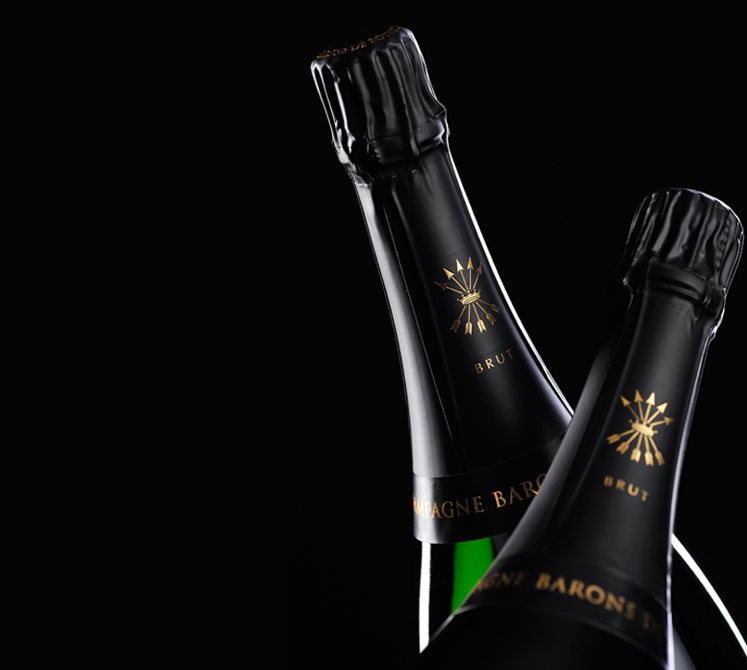 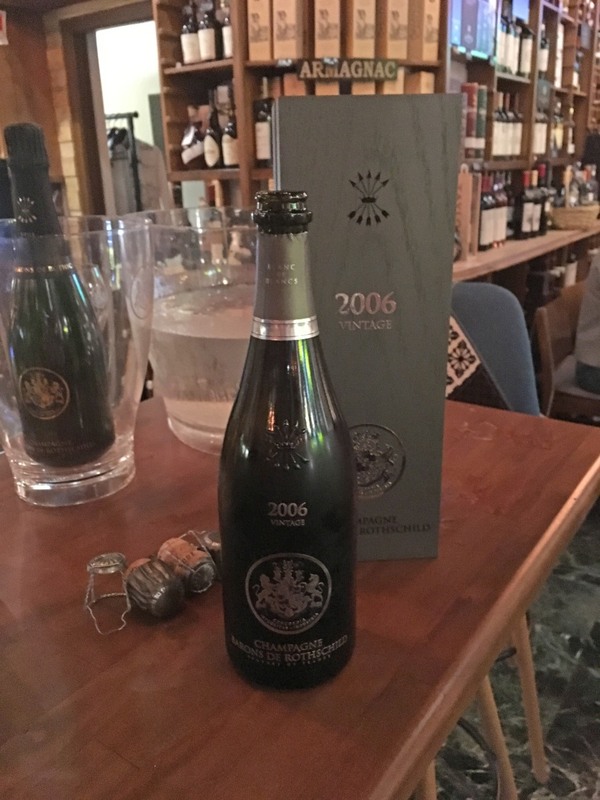 Champagne Barons de Rothschild accompanied on May 30 a Champagne dinner where the Vintage 2006 at the end of the meal has thrilled the audience. 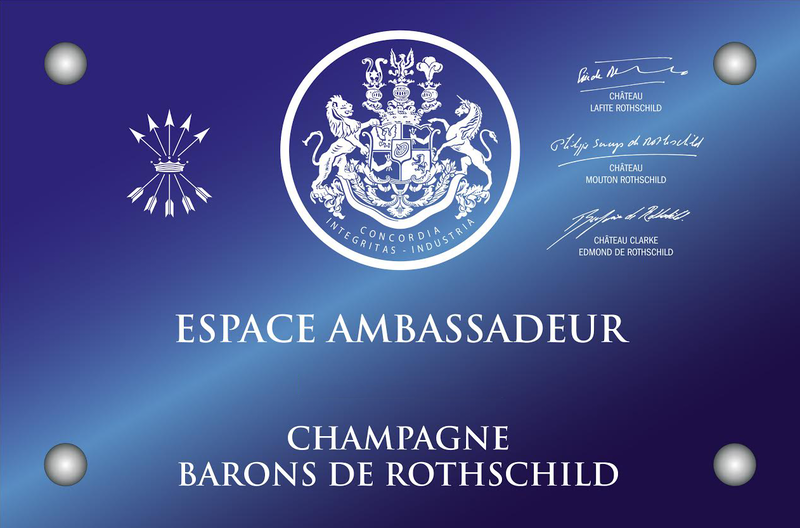 Soon for the inauguration of the new “place to be” of the Capital.